Purchasing a new vehicle isn’t always fun - a lot of time and research goes into finding the car that fits your needs. You like the interior comfort but the technology features are lacking or technology is huge and safety doesn’t match up. 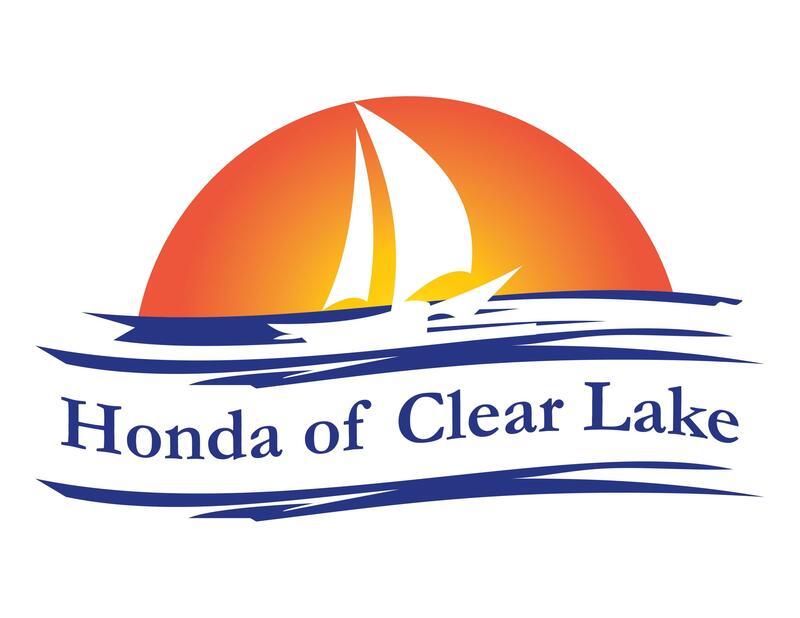 Honda of Clear Lake understands finding the perfect car for you takes time and research so we’re helping with that process! Today the 2017 Chevrolet Volt and the Accord Hybrid in Webster battle it out for top sedan, and the Accord Hybrid takes the win! The 2017 Accord Hybrid gets up to 49 city and 47 highway MPG while the Chevrolet Volt running on gasoline engine gets 43 city and 42 MPG. * You’ll be able to go further and longer between full-ups in the Accord Hybrid. A plastic fuel tank comes standard in the Accord Hybrid allowing it to withstand more intrusive and harder impacts without leaking. The Volt comes with a metal fuel tank that might be damaged easier. The 2017 Accord Hybrid outpaces the Chevrolet Volt in terms of power. Accelerate quickly with 212 horsepower in the Accord Hybrid while the 1.5 DOHC 4 cylinder hybrid Volt comes in slower with 149 horsepower. A quieter cabin makes for a nicer ride on the open highway. The Accord Hybrid comes standard with computer generated active noise cancellation that removes annoying noise and vibration from the passenger compartment. The Chevrolet Volt does not offer active noise cancellation. Standard heated outside mirrors and dual-zone air conditioning come standard in the Accord Hybrid. Stop by Honda of Clear Lake to see the Accord Hybrid in action! See how this hybrid outdoes competition with top amenities and take it for a spin around Webster. The Accord Hybrid in Webster steals the show for top hybrid!